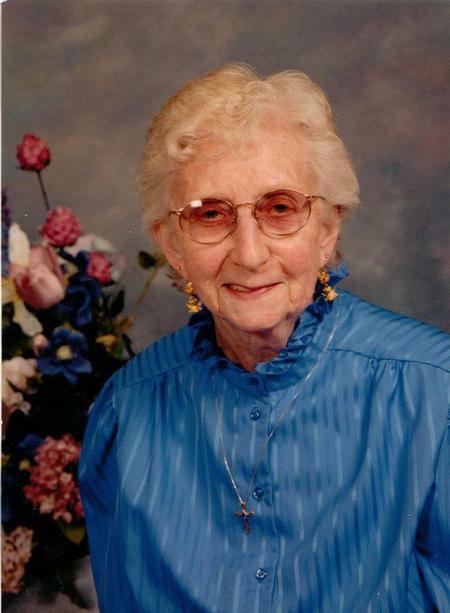 On December 12th, 2012 we lost a friend and a long-time member of our Trinity family, Leone Landon. Until her health declined in recent years, Leone was a fixture here and was one of those folks who could always be called upon when help or food was needed. She will be greatly missed. We know that it is especially difficult to lose a family member during this festive season. Please pray for her children, Fred, Carl and Barbara, their spouses and their families.